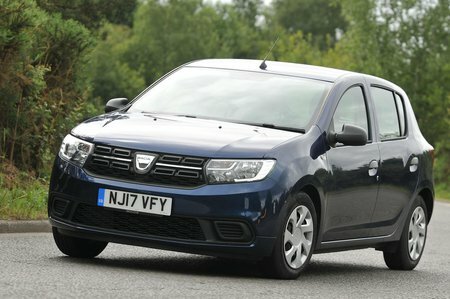 Dacia Sandero Boot Space, Size, Seats | What Car? 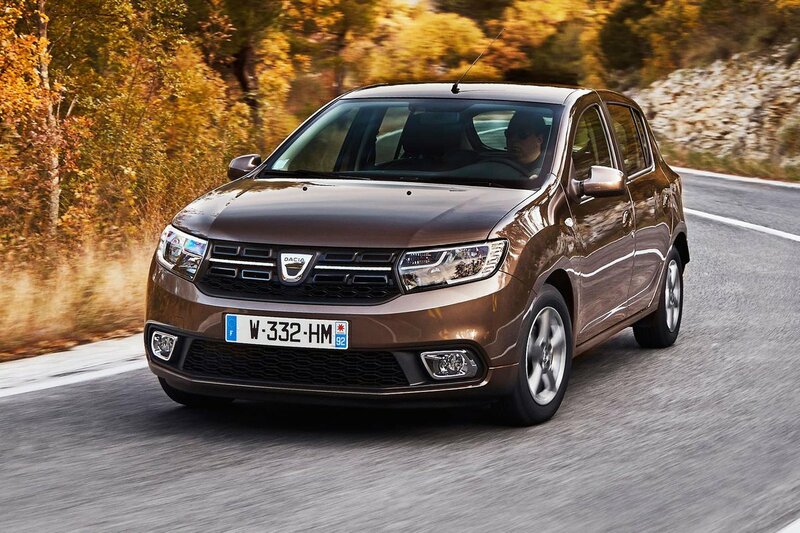 Where the Sandero leaves most of the small car class trailing is in interior space. Those in the front have a huge amount of both leg and head room, and enough shoulder room to ensure it never feels claustrophobic. There’s a useful cubby between the front seats in front of the gearlever; it's big enough to take a wallet, a set of house keys or your mobile phone. Each front door has a pocket, but not a particularly big one, so only smaller water bottles will fit. The Sandero’s glovebox is also a decent size and allows you to store more than just the car’s manual. 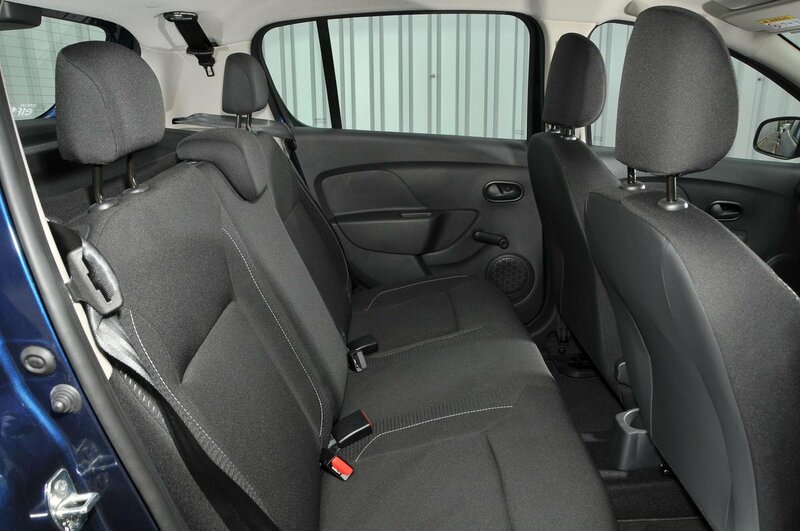 Very few other small cars provide as much space for rear seat passengers as a Sandero. Head room is extremely generous and leg room is very good by small car standards. Those in the back certainly have more room to stretch out than they would in a Ford Ka+. There are no pockets on the front seatbacks for transporting maps, though. And, although the there are rear door storage pockets, they really are on the small side. While fine for four adults to travel together, shoulder room will be tight should a fifth adult join the party. At least the middle passenger doesn’t have much of a central tunnel to straddle. The fact that the Sandero’s seats split 60/40 and fold almost flat is useful, but this feature is nothing more than you might expect in from a small car these days. There’s no option to fold the front passenger seats flat to allow for longer items to be carried, and there's no height adjustment for the front passenger seat – even if you go for range-topping Comfort trim. Although it doesn't have any really clever touches such as a variable-height boot floor, there’s easily enough room for the weekly groceries, plus a couple of bag hooks. There is a boot lip to negotiate, but the boot opening is nice and wide, so it’s fairly easy to load bulky items.